I take immense pleasure to inform you that we have successfully partnered with FOX SCHOOL OF BUSINESS at TEMPLE UNIVERSITY ranked in 1% of top U.S universities to promote MS Information Technology Auditing and Cyber Security programme exclusively in INDIA. Science programmes has been ranked 42nd , MBA programs ranked 12th and online MBA ranked no.1 by U.S. News and World Report. MS ITACS is one of a unique kind of program aligned with ISACA , a US Government body which certifies and designs Certification Information Systems and Auditing (CISA). 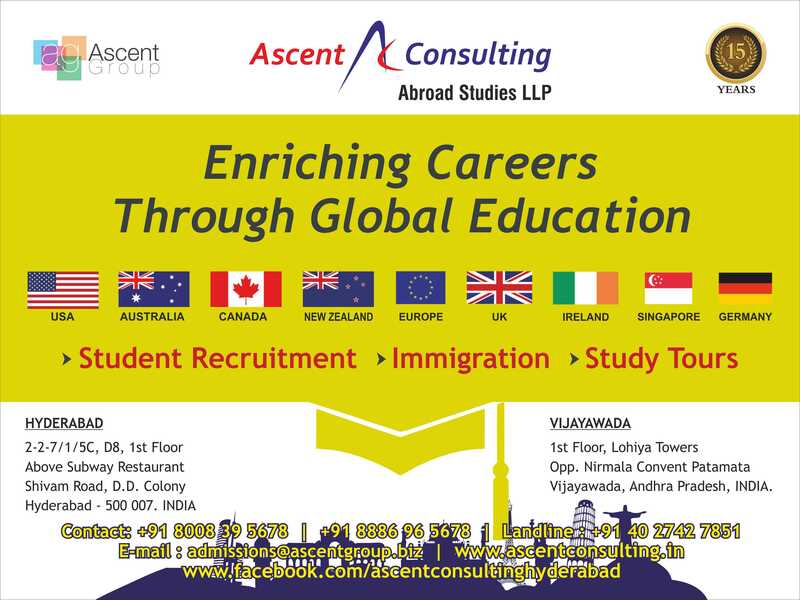 The average salary after completion of this course is US$97, 000/- as per March 2014 with 100% job placements.